'We're all doomed! 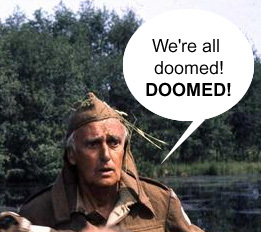 DOOMED!' as Private Fraser (played by actor John Laurie) used to say, in Dad's Army. And if you listen to all the reports of the book trade (and elsewhere) these days, you might believe he is right. But being of an optimistic nature, I just don't believe it. Yes, there are no doubt hard times ahead and there will undoubtedly be casualties, there always are, and the best route to becoming one of them is to start thinking negatively. Let's face it, no one in their right mind becomes a writer to make their fortune. Or if they do they are soon abused of the notion as harsh reality forces them to look again. Most of us realise that it is going to be a precarious living at best and if fortune smiles on us, and our books become best sellers - well, all to the good. So how do we survive in these difficult times. I think one way is to look around at different ways you can ply your craft, different avenues that will provide an income stream but still allow you to keep true to your inner muse. There are various ways to do this and I believe that as writers for children we have a few more possibilities than our counterparts, who write solely for adults. First of all, as a published writer in one age group, have you thought about trying to write for a different age level, perhaps picture books, teenage or 7-9 yrs. Or writing non fiction if you usually write fiction. Have you thought about writing for book packagers - where they create a series, characters and plot lines and ask you to write within these guidelines? It is not for everyone but worth trying- you may find you actually enjoy it. 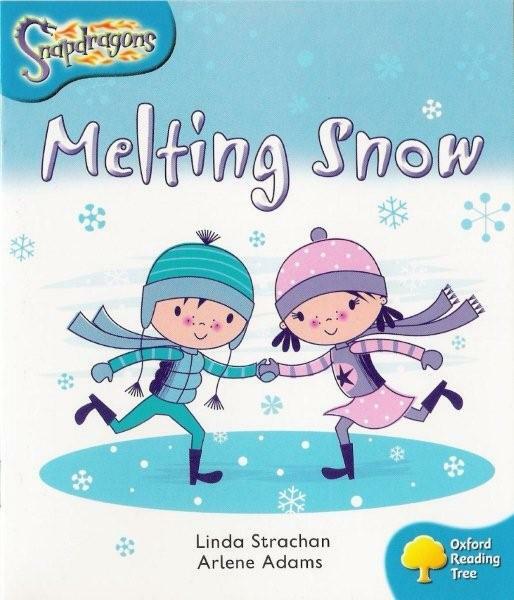 Writing for the primary school educational market is another option, books that are written to strict specifications for use in teaching children to read. You don't have to be (or have been) a teacher to do this, the publishers will give you very detailed briefs to follow - but the time scales are often quite tight. If you have training in a particular subject, writing for the secondary school market is more specialised, but also a possibility. It is possibly the right time to look in other directions, too. Script or playwriting, for theatre, TV or radio, there are always courses available and it will add another string to your bow. Magazine articles. Do you have a hobby or company magazine that you might be able to write a fun or interesting article for. If none of these work for you perhaps you might be interested in passing on your skills as a creative writing tutor - this can vary from local authority night classes, writing groups to tutoring residential courses. Working in schools. School visits are a wonderful way to keep in touch with your audience as well as passing on your love and enthusiasm for books and reading to the next generation. Look at ways to increase your appeal to schools, have another look at the way you approach getting school visits, and don't undersell yourself. If you are a professional published writer you are due a reasonable fee. In these harder times spending a bit of time promoting yourself and your books is never wasted, and could make you a more appealing candidate for a new publisher. Especially if you can show that you can not only write well, but are willing to help give your books a push with social networking or blogging etc. Networking, going to conferences and talks where you can meet people in the industry, can only help your understanding of what is going on and also help to put a face to the name - if you have to contact people at a later date- but remember to be NICE, so that any contact you make will recall your name with pleasure and not horror! These are only some ways of diversifying and with some thought you can probably think up others, or a new angle to one of the above that is particularly suited to you, your own personality and abilities. The most successful entrepreneurs are not so very different from the rest of us, they have just taken time to think outside the box, and then had the courage to try something new. So why not give it a go, you have nothing to lose and possibly everything to gain! 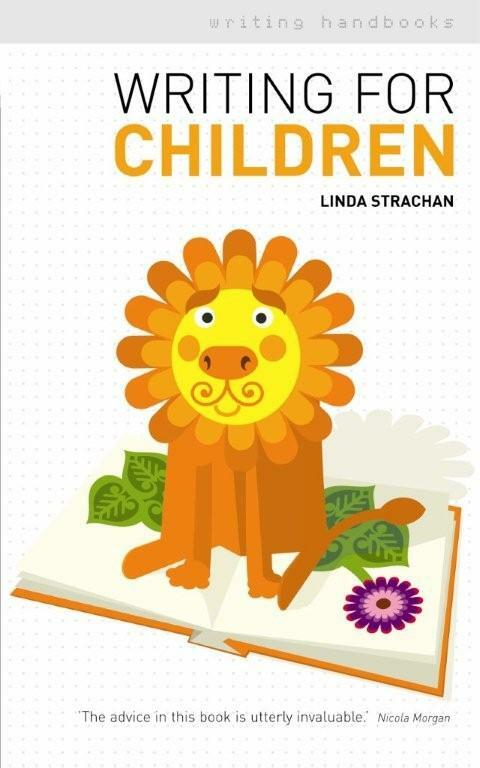 Linda Strachan is an award winning author of over 60 books for children of all ages from picture books to teenage novels. Her writing handbook WRITING FOR CHILDREN features many of the areas of writing described above. Diversification is definitely where it is at. You have to keep all your options open and pursue different avenues as a writer. A is for Author, B is Bold, C is for Children, D is for Diversification...I wonder what comes next, E is for Exceptional? I really must work on it! Thankyou. Not trying to be negative - but I write children's non-fiction as well as fiction, and adult non-fiction, and occasional other types of writing - and have done for years. The recession is biting hard in all areas. Children's fiction is the *least* affected. Diversifying into children's n-f is about as promising as a jumping off a cliff. Commissioning has dropped to virtually zero in the last two years and rates have dropped, too. Remember that in new areas, such as radio and journalism, you will be competing with experts who are also chasing the reduced amount of work, and who themselves are struggling to make a living at what they have been doing for years. Sorry I can't make any more constructive suggestions - and I'm not saying don't diversify, of course, just don't hold your breath! Teaching creative writing, on the other hand, does seem to be on the increase - maybe more people are optmistically hoping to make money from writing. Yes, Anne, I never said it was easy but it is easy to get stuck in the same area of writing and perhaps trying something new you can discover a voice that you never knew you had. I know various writers who have moved from novels to screen writing or radio quite successfully, and I never thought I would/ could write for teenagers, but that happened, too. Also in writing as anywhere else, learning a new area of your craft can be fascinating and I firmly believe nothing that you learn is a waste of time - it always comes in useful, even if not exactly in the way you planned. Thank you for the post - well worth reading - and diversity brings creative stimulus in its wake, too. Things are definitely hard all over, but I have gotten more work for hire in the last year than ever before. Partly that's better networking and partly it's that my resume is pretty impressive now. In any case, work is out there and while not all jobs are dream jobs, with creative thinking and hard work you might be able to bring in some income while also finding time for the writing you really love. I totally agree. Sometimes a push to change your direction or the stimulus of trying something outside your comfort zone can open doors to ideas and possibilities you might otherwise not have discovered within yourself. There is also no substitute for hard work. I am amazed at how many people think that being creative is a walk in the park (well OK sometimes it is literally a walk in the park that frees up ideas). Making ideas work or finding new ways to survive can be hard work but worth every effort. In these days of social networking it seems to be increasingly necessary to get out there, to network and get yourself known but it is also incredibly important to remember why you are doing it and to leave time and energy for writing.